Beginning on April 9, 2019, Facebook will be completely disabling the Messenger Checkbox plugin’s pre-checked state. Don’t panic! We believe the change is good for customers and the ecosystem. We’ve taken a proven opt-in method and brought it to the next level. Now, you can grow your list without hassling existing contacts. Our pop-ups only appear to users who are already logged into Facebook and have not already opted in. 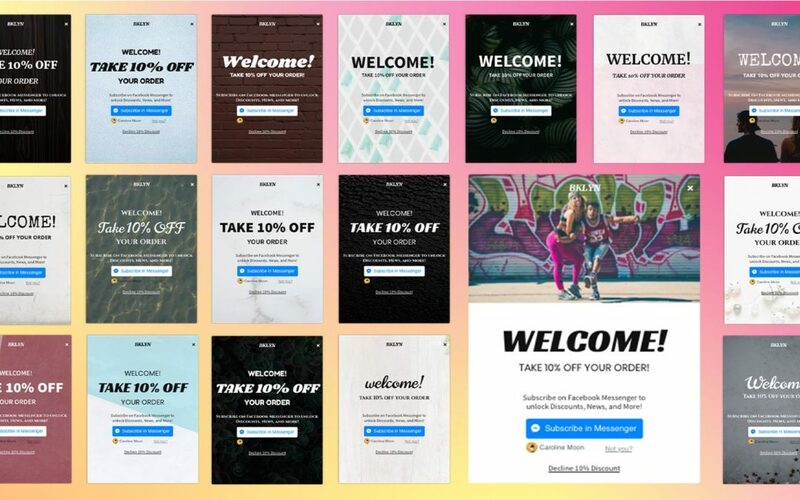 We also auto-detect other pop-ups so we never interfere with your existing email capture promotions.